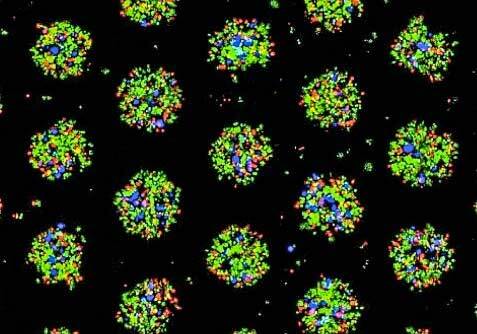 Researchers refine method of making bio-ink droplets stick to each other, enabling 3D printing of highly complex biological structures with a wide variety of cell types using inkjet printers. 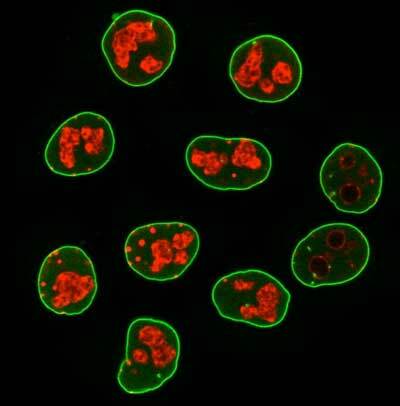 Scientists have developed so-called secondary nanobodies that can replace the most-used antibodies and may drastically reduce the number of animals in antibody production. 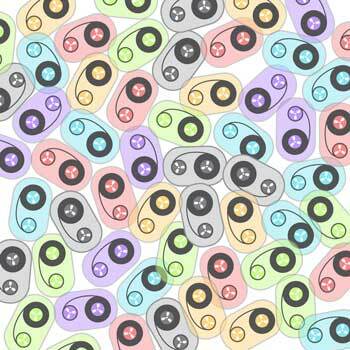 This is possible because the secondary nanobodies can be produced in large scale by bacteria. Some secrets to repair our skeletons might be found in the silky webs of spiders, according to recent experiments guided by supercomputers. 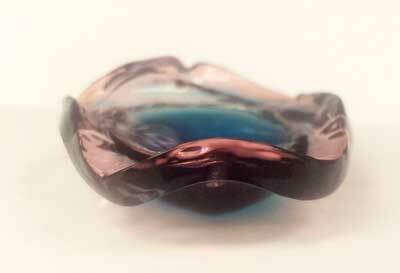 Opens up new possibilities in tissue engineering and soft robotics. 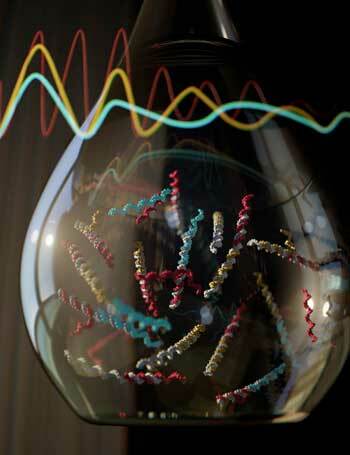 Researchers successfully constructed a first-of-its-kind chemical oscillator that uses DNA components. DNA molecules that follow specific instructions could offer more precise molecular control of synthetic chemical systems, a discovery that opens the door for engineers to create molecular machines with new and complex behaviors. 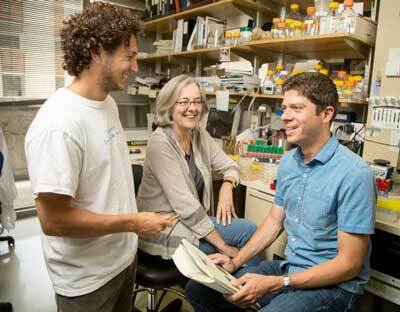 Scientists develop new approach to identify important undiscovered functions of proteins. Computationally designed protein assemblies are advancing research in synthetic life and in targeted drug delivery. Researchers have visualized the atomic structures of the Cpf1 and Cas9 proteins to analyse each of their properties and peculiarities that make them ideal for different applications in gene modification. 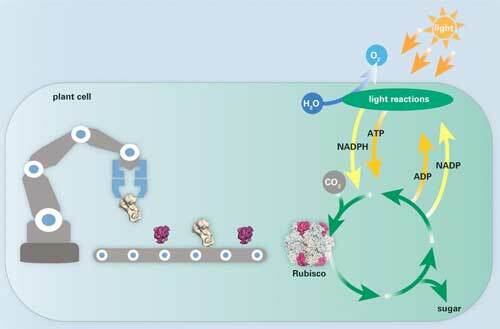 Scientists aim to boost photosynthesis to meet the increasing global demand for food by engineering its key enzyme Rubisco. 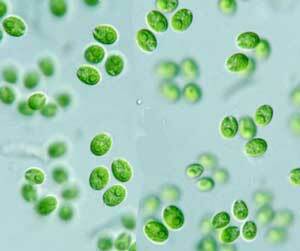 Now, researchers have succeeded in producing functional plant Rubisco in a bacterium. 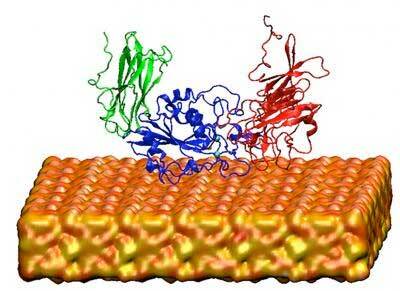 This allows genetic engineering of the enzyme. 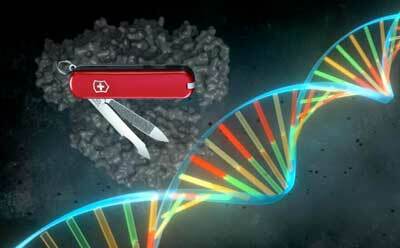 DNA has gone digital - what could possibly go wrong? Biology is becoming increasingly digitized. Researchers like us use computers to analyze DNA, operate lab equipment and store genetic information. But new capabilities also mean new risks - and biologists remain largely unaware of the potential vulnerabilities that come with digitizing biotechnology. Technology overcomes hurdles to making human liver tissues for patient transplant. 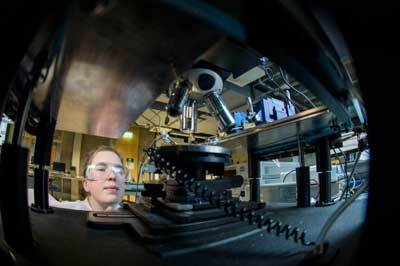 Researchers squeeze low-cost electricity from sustainable biomaterial. 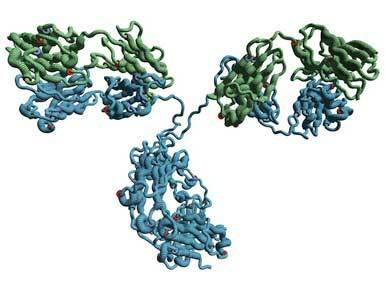 Antibodies consist of proteins with attached sugars. However, the blueprint directing the processing of these sugars on the protein was not well understood until now. Scientists used computer analysis to complete this blueprint and confirmed their findings in the laboratory. 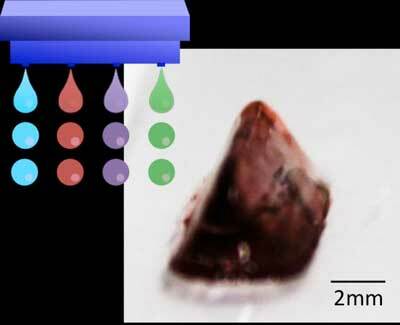 Miniaturized organs on a chip enable drug tests prior to application to humans. Researchers have developed such an organ-on-a-chip system with accurately modeled blood vessels.